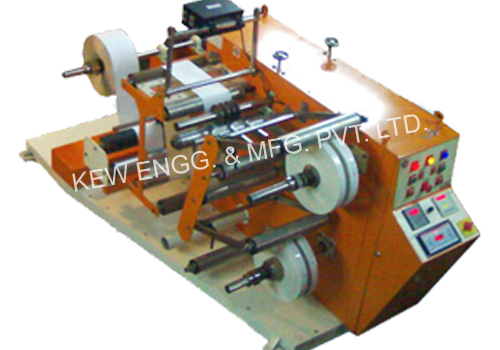 Winding Rewinding Machine With Slitting System | KEW ENGG. & MFG. Also, we are manufacturer of Winding Rewinding Machine With Slitting System for widest converting machinery industries.